Our T&Cs can be adapted to your business requirements. Contact us before midday and we can arrange to get to you the very same day. We're on call to suit you. Need us to be there before or after work? No problem. Need to get your bin emptied? Australians are recycling more than ever before, which means that our general waste services are the next step if an item cannot be recycled. Our general waste bins are listed below, with recommendations on which to choose in accordance with your need. 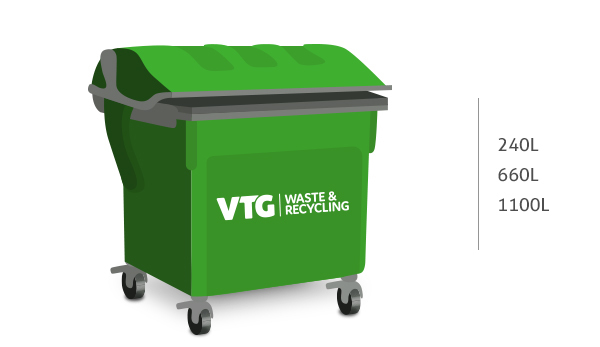 If you're unsure which bin to choose or you would like to know if an item can be recycled rather than going into general waste, we can talk it through. 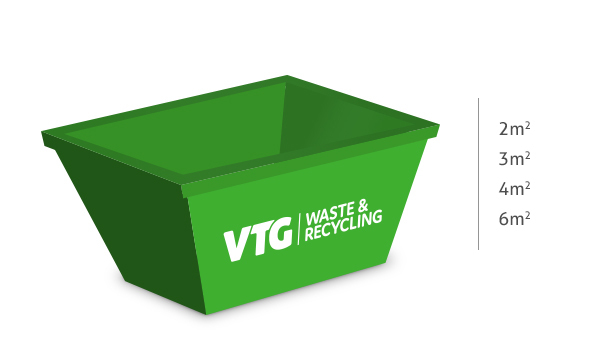 Front lift bins are a popular option for large volumes of dry, compactable waste which includes paper, cardboard and general waste. 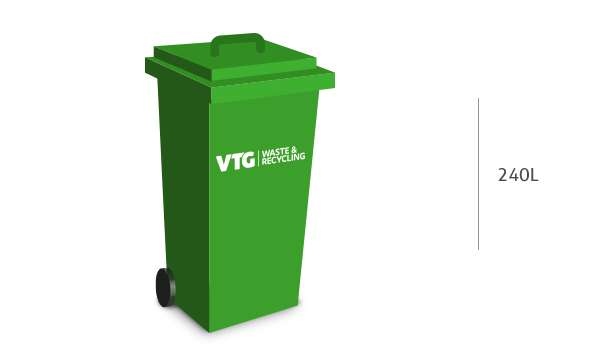 Side lift wheelie bins are mainly used in residential areas with communal bins or for specialised commercial use where access is restricted. 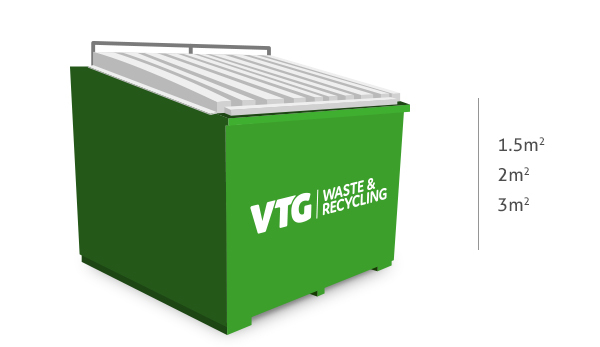 If you need a container for small to medium volumes of commercial and industrial waste, our recommendation is a rear lift bin. These bins work well for sites where space is limited and access is restricted. Whether you’re doing a clean up of your backyard or a full renovation on your house, we’re confident we can supply a skip bin that will work for you. Have you found what you're looking for? Unsure about the right bin for your needs? We can help with that.